Normal business considerations are very different when you’re working in the legal weed industry. 3. It’s Difficult (but not impossible) to access bank services. 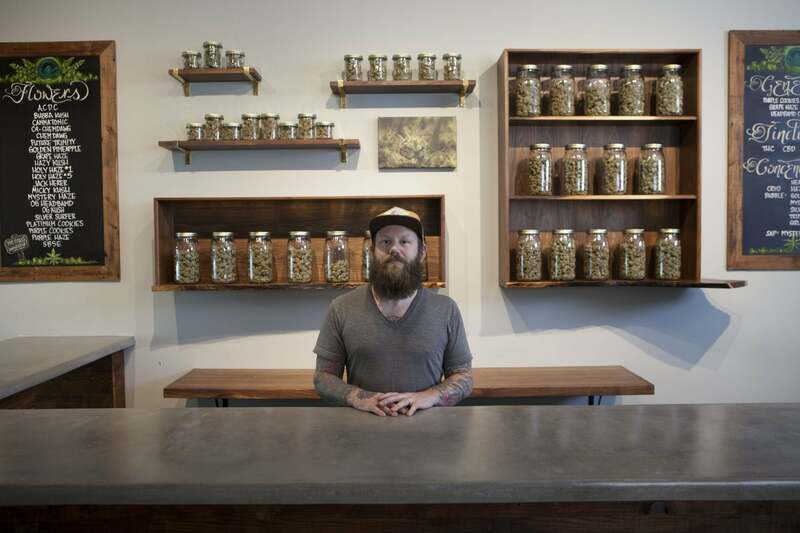 Don’t expect to qualify for a business loan if you’re opening a cannabis dispensary. According to government data, 375 banks and 111 credit unions worldwide offer services to weed businesses. However, this typically means cannabis businesses can open bank accounts, not access loans. And whether or not you obtain a bank account for your cannabis dispensary, you’ll have to pay higher taxes than virtually any other industry. This is a result of federal Tax Code 280E. It prevents all plant-touching businesses — companies that deal directly with the plant, rather than with accessories and ancillary services — from deducting business expenses and using tax credits. Equipment, rent, insurance, advertising… cannabis dispensaries cannot deduct any of these expenses. This brings the average taxes paid by a weed business to around 70 percent.